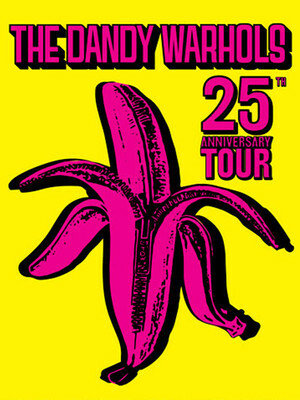 Why See The Dandy Warhols? Portland's The Dandy Warhols have been making music for a quarter of a century, and they're taking on the road to celebrate. Led by Courtney Taylor-Taylor, this quartet draw from a wide range of influences, though true their name, The Velvet Underground's mix of psychedelia and pretty pop is a strong touchstone. They achieved their greatest commercial success with 2000's Thirteen Tales from Urban Bohemia, and its singles 'Bohemian Like You' and 'Godless'. Among their other best known songs are 'Not If You Were the Last Junkie on Earth' and 'We Used to be Friends'. So join The Dandys as they plays gems from one of indie rock's most varied back catalogues. 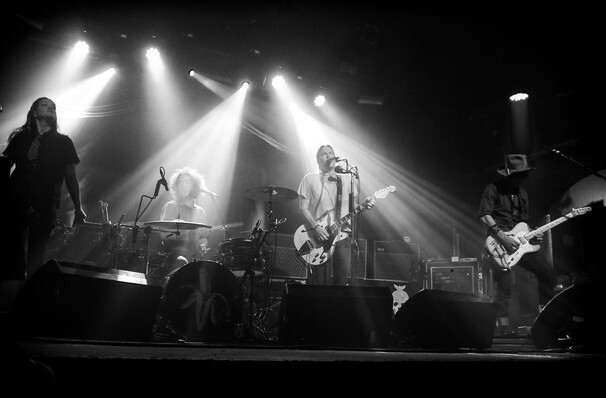 Seen The Dandy Warhols? Loved it? Hated it? Sound good to you? Share this page on social media and let your friends know about The Dandy Warhols at The Theatre at Ace. Please note: The term The Theatre at Ace and/or The Dandy Warhols as well as all associated graphics, logos, and/or other trademarks, tradenames or copyrights are the property of the The Theatre at Ace and/or The Dandy Warhols and are used herein for factual descriptive purposes only. We are in no way associated with or authorized by the The Theatre at Ace and/or The Dandy Warhols and neither that entity nor any of its affiliates have licensed or endorsed us to sell tickets, goods and or services in conjunction with their events.